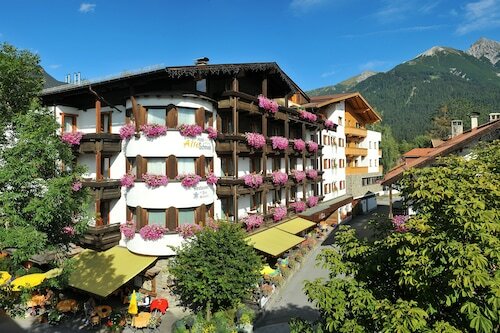 Located near the slopes, this Seefeld Pedestrian Zone hotel is in the mountains, within 1 mi (2 km) of St. Oswald Church and Seefeld Ski Area, and close to winter sports such as skiing lessons and snowshoeing. 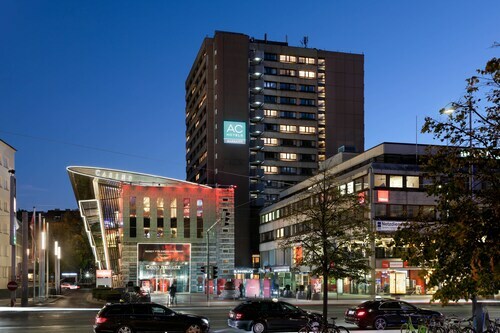 Casino Seefeld and Olympia Sport and Congress Centre are also within 10 minutes. Seefeld In Tirol Station is only a 3-minute walk. 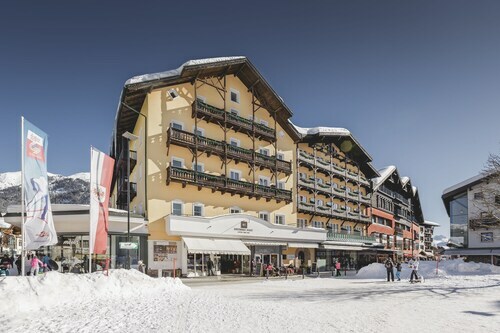 Located near the slopes, this Seefeld Pedestrian Zone hotel is in the mountains, within 1 mi (2 km) of Casino Seefeld and Seefeld Ski Area, and close to winter sports such as cross-country skiing and skiing lessons. St. Oswald Church and Olympia Sport and Congress Centre are also within 10 minutes. Seefeld In Tirol Station is only a 1-minute walk. 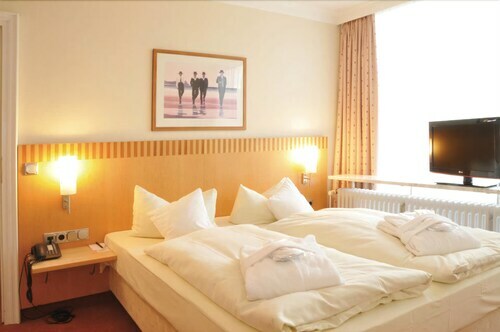 Located near the slopes, this Seefeld Pedestrian Zone hotel is next to a golf course, within 1 mi (2 km) of St. Oswald Church and Seefeld Ski Area, and close to winter sports such as cross-country skiing and skiing lessons. 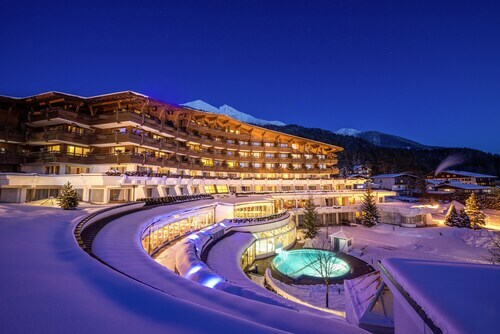 Casino Seefeld and Olympia Sport and Congress Centre are also within 10 minutes. Seefeld In Tirol Station is only a 1-minute walk. 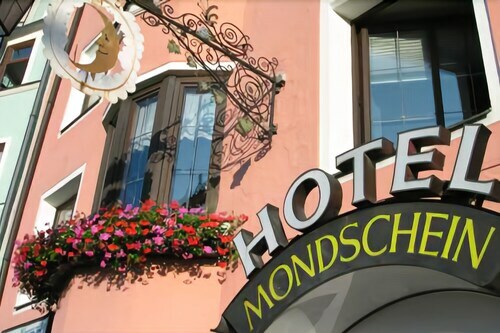 Located near the slopes, this Seefeld Pedestrian Zone hotel is in the city center, within 1 mi (2 km) of St. Oswald Church and Seefeld Ski Area, and close to winter sports such as cross-country skiing and skiing lessons. 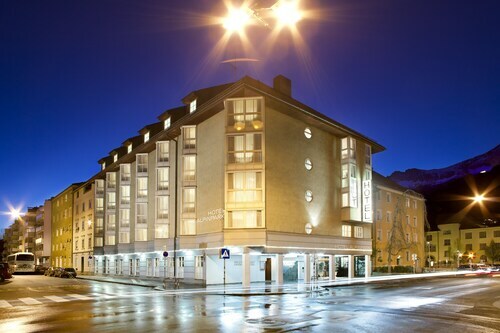 Casino Seefeld and Olympia Sport and Congress Centre are also within 10 minutes. Seefeld In Tirol Station is only a 2-minute walk. 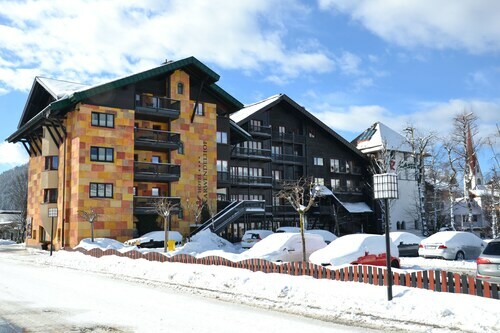 Located near the slopes, this Seefeld Pedestrian Zone hotel is in the mountains, within 1 mi (2 km) of St. Oswald Church and Seefeld Ski Area, and close to winter sports such as cross-country skiing and skiing lessons. Casino Seefeld and Olympia Sport and Congress Centre are also within 5 minutes. Seefeld In Tirol Station is only a 4-minute walk. 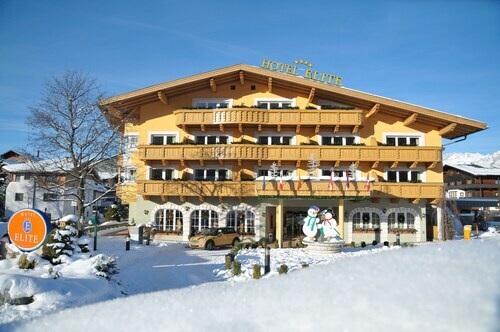 Located near the slopes, this Seefeld Pedestrian Zone hotel is in the mountains, within 1 mi (2 km) of Casino Seefeld and Seefeld Ski Area, and close to winter sports such as cross-country skiing and skiing lessons. St. Oswald Church and Olympia Sport and Congress Centre are also within 10 minutes. Seefeld In Tirol Station is only a 2-minute walk. Fore! Feel like a winner of the Masters knowing you can easily book a great selection of Seefeld Pedestrian Zone golf resorts! Whether you’re a rookie or a golf prodigy, you’ll be teeing off on your favorite green in no time. The golf hotels in Seefeld Pedestrian Zone allow you to enjoy all the benefits of staying close to the premier golf courses in the area. Improve your game by working on your backswing, stance, and grip at the driving range before heading to the fairway for a bout on the back nine. 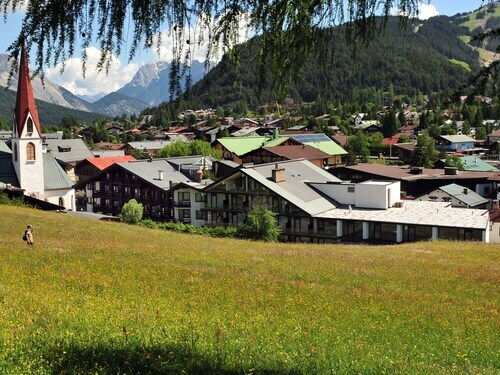 Impress a business prospect on the executive course or enjoy a delightful day on the fairway with your family and friends, then head back to one of the best golf resorts in Seefeld Pedestrian Zone for cocktails or dinner. Relax in your home away from home, knowing you’re bound to hit a hole-in-one with your hotel—though you still may need to work on your short game. From 5-star amenities to budget lodging, Travelocity offers a variety of golf resorts in Seefeld Pedestrian Zone to suit your every need. We can’t guarantee you’ll hit a double eagle on the course, but we will guarantee our prices. Book with Travelocity and your hotel will be on par, so you won’t bogey on your next golf adventure. Hotel is very nice and is in a good location. It's a 10-15 minute walk to downtown. The train station is across the street. The rooms are clean and comfortable. We had a sofa to sit to watch TV. The only English speaking TV station was CNN. Rooms were quiet except for first night when the parties came in at 0300. I liked that we could control the room temperature to suit us. We ate in the restaurant the second night if our stay and I had to send my fish back because it was too salty. There was so much salt it literally burned my tongue. My husband had a piece of glass in his glass of wine. The server apologized profusely and brought us each a traditional dessert. He did his best to make up for the issues. I would stay here again. The price is good and they have a parking garage. Great location. Nice breakfast and staff very helpful. Nice and quiet hotel. Friendly staff. Good breakfast. No air-condition in the room. Beautiful view of the Inns River! Breakfast was amazing and huge!!! Approved by 2 teenage boys! Beautiful and clean decor. Separate shower and toilet area. No AC which was tough the night we were there. Evening staff that checked us in a bit short but daylight staff was very patient in helping us choose location to eat. Alpine resort and spa sounded great but nowhere did it mentioned that all the rooms are facing a very noisy freeway and all the rooms have no air conditioning. With global warming, even the Alps are experiencing some warm weather and there is no way one can sleep in a very hot and noisy room. We were more than happy to leave. I feel bad coz the staff are super nice but the property needs a lot more sound proofing and many other upgrades.